Brand New Special Effects Lightroom Presets! Confused with the Tone Curve panel? These 25 Tone Curve adjustments presets create beautiful tones in your images in just one click! If you aren't editing the skies in your photos, you are missing out! 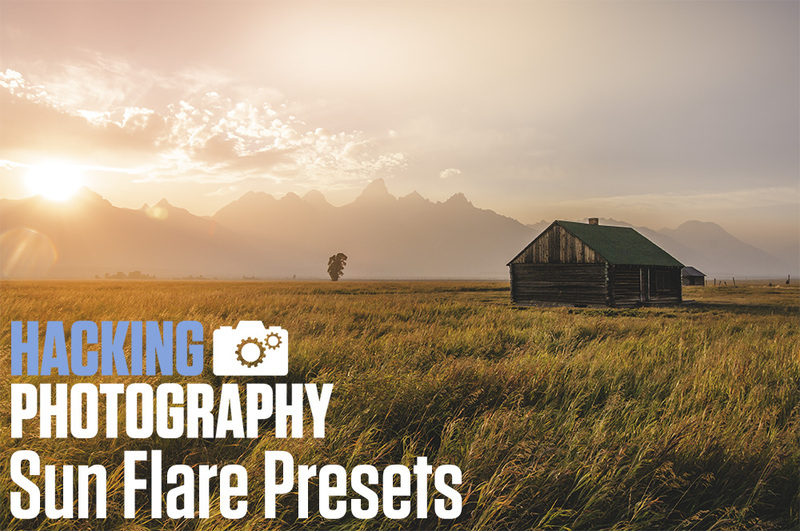 These 25 presets create dramatic and gorgeous skies that you can stack on top of your photos in only 1 click! Sometimes you just need a slick vignette to finish your photo the right way. This set of 25 custom vignettes will properly 'frame' your photos and draw your viewers eye in! I've always been a fan of the 'toy' camera 'look' and effects from improperly sealed film cameras like Holgas. 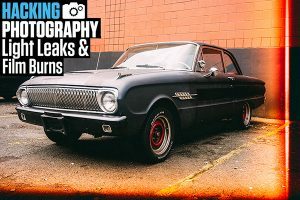 These 25 presets simulate these really cool camera flaws that add unique effects to your photos. Get a HUGE discount on the Soft Tones, Sun Flare, Custom Vignette, and Light Leaks and Film Burns presets when you buy them as a bundle! If you are wasting time fixing the same mistakes over and over again, these are the presets for you! 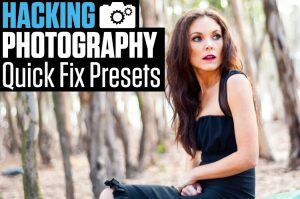 These 1-click presets fix common editing issues like over/under exposure, high ISO noise, dull skies, fixing dark shadows in harsh sunlight, correcting for low-light indoors, and more! Photos from the film days were just cooler! Those smooth colors, tones, and hints of grain had so much more character. 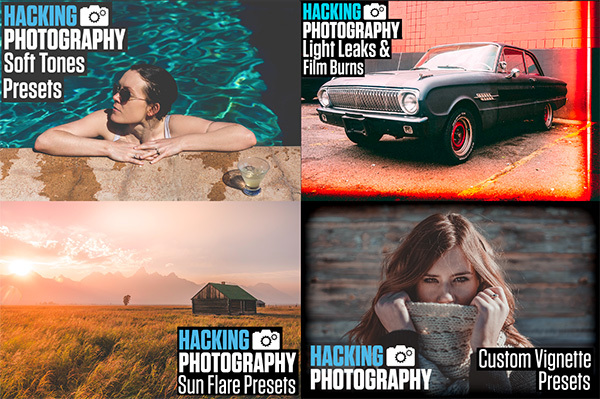 These 25 presets were designed to get back to that 'look' in just one click. 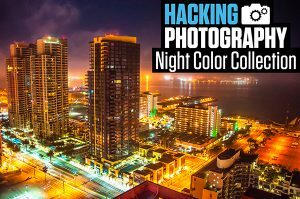 Night photo editing can be tricky from all the different color-casts and ambient light. These 25 presets help boost your night image colors and color-correct sodium vapor, florescent, and other light sources at night. 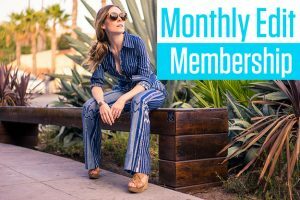 When you want to crank up the colors in your images, these 25 presets are the ones you are looking for! If you're like me and love stark, moody, contrasty black and white images these 25 black and white presets are for you! Its time for your edits to evolve! 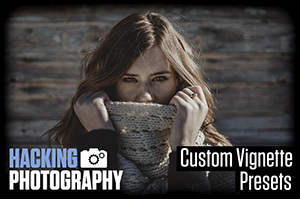 This 54-preset collection includes 48 color enhancing presets with lots of split tones and smooth colors, as well as 6 new moody black and white presets. Look over my shoulder as I edit 75 total images from top to bottom, explaining not only what I'm doing, but why I'm doing it on each one. Each editing video is 15-35 minutes long so you'll get excellent only-here tips. 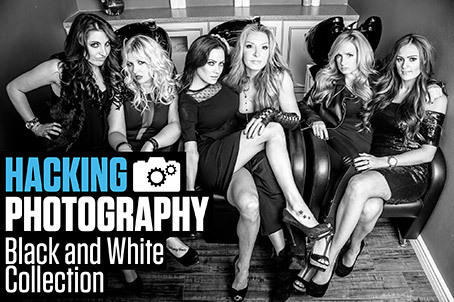 The best beginner photography ebook ever! 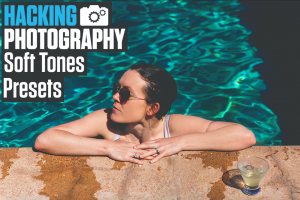 This 71 page ebook teaches all the quickest tips and tricks to master your camera and create excellent images, all within 10 days! 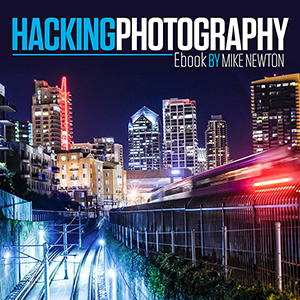 Also includes 3 bonus ebooks on food photography, motion blur, and how to buy gear cheap!